2/11, 9pm ET. 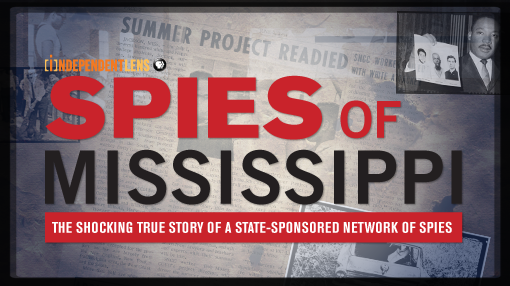 Online Encore and Live Chat of Independent Lens' Spies of Mississippi. Chat Live with the filmmaker, Dawn Porter. It is the spring of 1964 and a long, hot Mississippi summer is about to explode. The civil rights community is gearing up for a major operation nicknamed Mississippi Freedom Summer. Hundreds — if not thousands — of mostly white student activists from the North are preparing to link up with dozens of mostly black freedom workers in the Magnolia State to accomplish what the Mississippi power structure fears the most: registering black people to vote. WNET is celebrating the 50th Anniversary of THIRTEEN, New York’s flagship public media provider. As the parent company of THIRTEEN and WLIW21 and operator of NJTV, WNET brings quality arts, education and public affairs programming to over 5 million viewers each week. 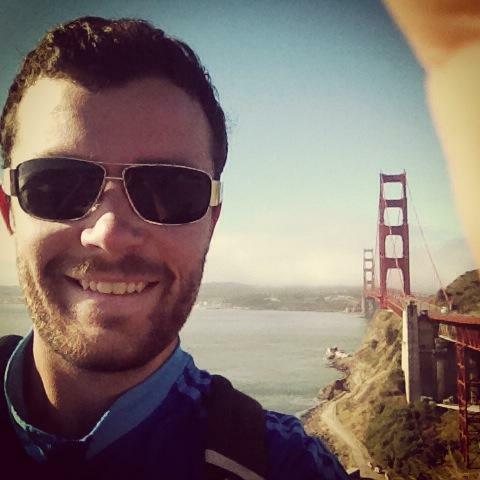 Digital Engagement Producer, ITVS Jonathan served as a Fulbright Fellow in Rwanda before coming to Public Media where he hosts live screenings and discussions with filmmakers. Dawn Porter is an award-winning producer/director whose most recent documentary, Gideon’s Army, won the 2013 Sundance Editing Award in addition to the Tribeca All Access Creative Promise Award. The film has received generous grants from the Ford Foundation, The Tribeca Film Institute, The Sundance Film Institute and Chicken & Egg Pictures. The film will be broadcast by HBO in Summer 2013.